An extensive array of finest quality BETTE steel baths, (single and double ended). 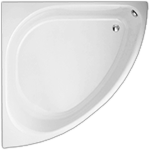 These baths are available in a broad compilation of styles and sizes, into which we can fit our Pegasus™ whirlpool systems. 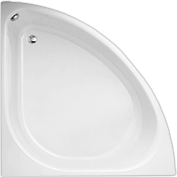 All BETTE steel baths have the option to upgrade with "BETTE Glaze" and "BETTE Anti-slip" surface.